For the past few weeks, there has been constant buzz about Imtiaz Ali’s next The Ring, courtesy, fans going bizerk as Shah Rukh Khan has been shooting for the film across varied locations like Lisbon and Budapest. However, very few may be aware that yet another actor who was a part of the schedule was Chandan Roy Sanyal who is playing a negative role with comic elements in the film. 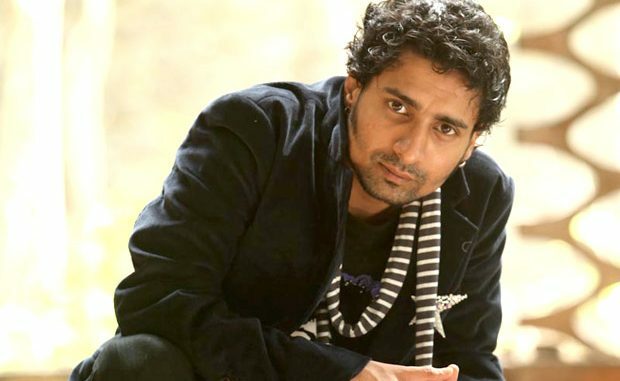 Yes, Chandan Roy Sanyal, who was last seen in Jazbaa, will be seen playing the character called ‘Gas’, an illegal Bangladeshi immigrant in The Ring. Describing his role, Chandan added that he will be sort of a gang leader running a restaurant in Lisbon where he comes across Khan saab aka Shah Rukh Khan. While he couldn’t stop gushing about his bonding with the superstar owing to their Delhi connection (Shah Rukh Khan is brought up in Delhi), he is also a big fan of the actor’s movies and listed Kabhi Haan Kabhi Naa and Dil Se among his favourites. On the other hand, he has shot just one scene with Anushka Sharma. However, he expressed that he is eagerly looking forward to work with the two in the second schedule of the film. Chandan Roy Sanyal also stated that the film revolves around a finger ring. Reportedly, Shah Rukh Khan plays the role of a tourist guide whilst Anushka plays the role of a Gujarati girl. I Travel Frequently And Don’t Have Time To Meet A Partner – What Do I Do?